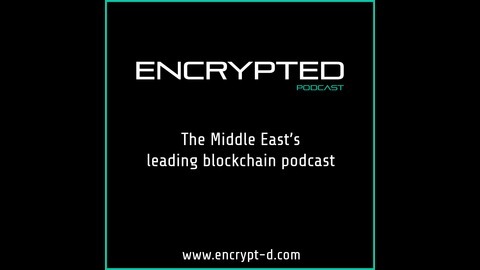 In this episode, we speak to Talal Tabbaa, Co-founder and COO of Jibrel Network. Ahmed also welcomes a new guest host on the podcast, Nicholas Watson Managing Director of Naseba. We cover examples of winning, implementing and managing digitization of sukuks (Islamic bonds) and fiat. We also take some time to answer the question...What does Enterprise really mean? 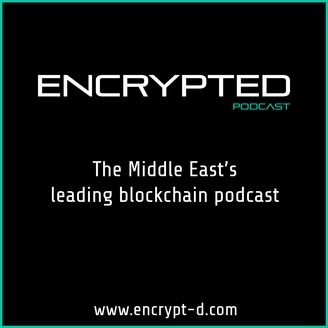 as well as looking at how to tackle the Middle Eastern enteprise space, especially when it comes to blockchain! Special Guests: Nicholas Watson and Talal Tabbaa.